The film revolves around a hardworking man Krishna who lives in Hulidurga and is famous for traditional oil extraction. He is torn apart from being the rightful owner with the entry of business tycoon Devi Shetty. Will Krishna fight against all odds to bring justice to his people? 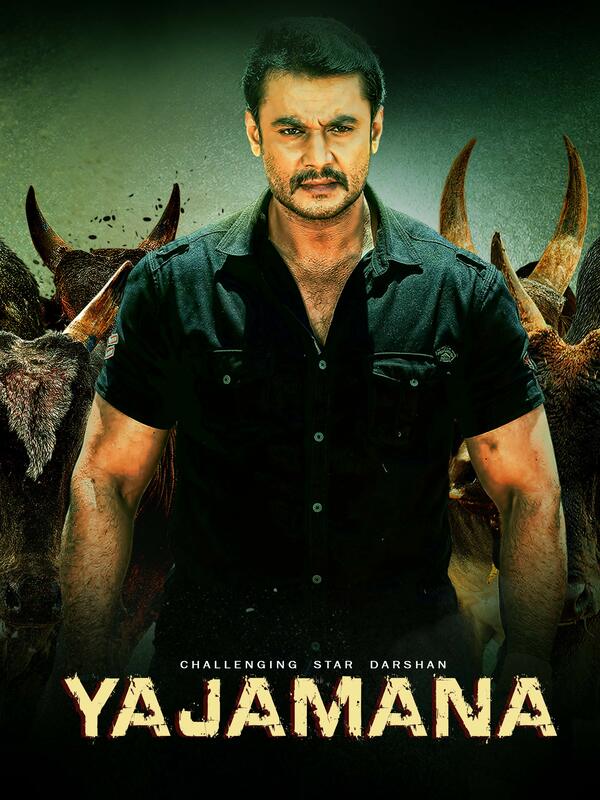 Who will become the real `Yajamana` is what forms the crux of the story.